The Libertines exploded onto the indie scene in the early 2000s, alongside the likes of The Strokes and The Vines. Wild and unpredictable, they caused a media storm with their well-documented antics and fall-outs. They sounded truly British; The Clash for a new generation, their sound encapsulating every seedy London pub and night out on the town. 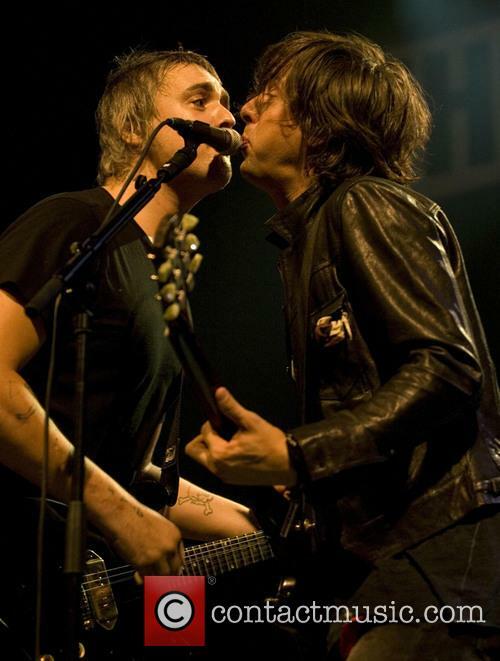 The relationship between Pete Doherty and Carl Barat was passionate and volatile, with the band eventually dissolving in 2004. After a turbulent few years, in 2014 Doherty disappeared from the limelight and retreated to Thailand where he spent a length of time in rehabilitation. Thankfully, he seemed to find some stability there, and after a while the rest of the band reunited with him, hiring a studio nearby and eventually recording 'Anthems for Doomed Youth'. But 11 years on from their last album, this is quite a different band. They've been through so much together, so many fights, prison sentences, and rehab-stints, that you're suddenly faced with a much older, wiser group. The volume and the passion are still there, but the sense of pure anarchy isn't quite as present any more. Instead, it's been replaced with a much more solid sound, and to be honest it's quite a relief, because if they hadn't evolved at all in over a decade then they probably would have produced a much weaker album. The last 11 years may have made the band slightly less unpredictable than before, but they're still rowdier than most bands on the current indie scene. 'Barbarians' is a perfect Libertines album-opener: noisy, a little bit messy, and catchy as ever. It's followed by the single 'Gunga Din', and this is where the album really shines. Reflecting on a long road ahead, the band are not one to take the tougher times lying down. It's loud and defiant, a perfect representation of where the band find themselves today. The band will be celebrating the release of new album ‘Anthems For Doomed Youth’ with a week of small shows. The Libertines have announced a string of small live dates to celebrate the release of their new album Anthems For Doomed Youth on September 11th. The band will play five shows over the course of the week, with the first taking place on Monday (September 6th) at the Academy in Glasgow. 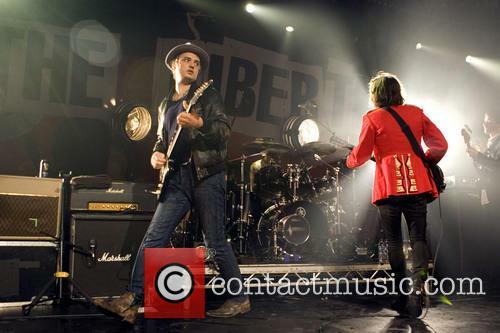 The Libertines, Carl Barat and Peter Doherty at Leeds Festival. They will then hit Nottingham’s Rock City on September 7th, followed by Bristol’s O2 Academy, then London’s Electric Ballroom before finishing on September 11th at Manchester’s Ritz. The small shows are the band’s first club gigs since 2004. Their first album in more than ten years will be out on September 4th. It’s the moment for which the indie world’s been waiting for over a decade – the third album by The Libertines has a title and release date! Anthems For Doomed Youth, their first since their acrimonious split 11 years ago, will be available on September 4th via Virgin EMI. The new album will be the first new material since their 2004 self-titled chart-topping LP, just before which co-songwriter and singer Pete Doherty was ejected from the band for his burgeoning heroin addiction. The group soldiered on with Anthony Rossomondo in his place in order to fulfil their summer festival appearances, but disbanded in December that year. 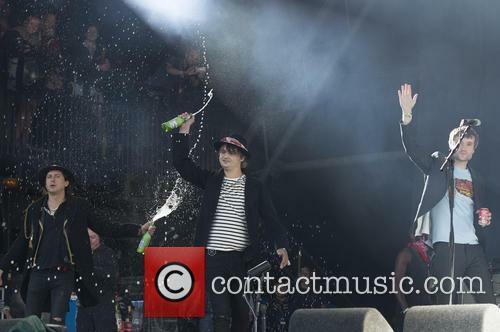 Pete and Carl were together again at Glastonbury as a surprise addition to Friday’s line-up. The Libertines were the very welcomed surprise on Glastonbury’s Pyramid stage yesterday evening, filling in the empty slot left when Florence + The Machine stepped up to headline in place of Foo Fighters. The reunited four piece, who will soon be releasing their third album, treated the crowd to a mix of classic tracks and some new material during the performance, which began at around 8.30pm. 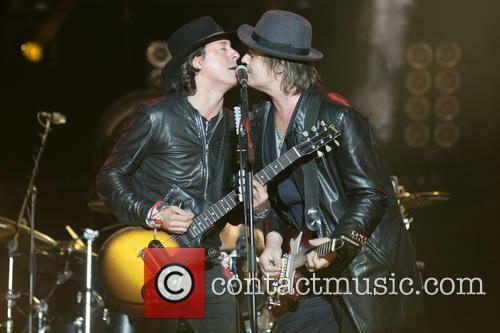 The Libertines’ Peter and Carl sharing the mic at Glastonbury. Minutes before the band appeared on stage a banner featuring the artwork of their 2002 debut album Up the Bracket was unveiled, announcing their imminent arrival. Both the band and Glastonbury organisers managed to keep the appearance a secret until the last minute, with the group landing at the site via helicopter just hours before. Continue reading: Could 'T In The Park' Be Under Threat Of Cancellation? 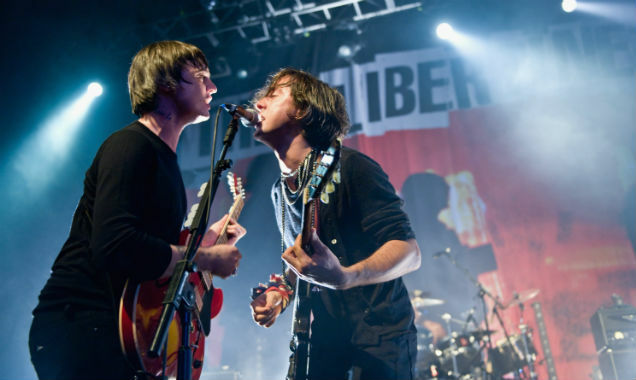 The Libertines are heading back to Scotland this summer. The Libertines have been announced as headliners for this year's T In The Park music festival in Perthshire. The reunited indie rockers are the first act to be confirmed for the festival, which takes place between 10 and 12 July. 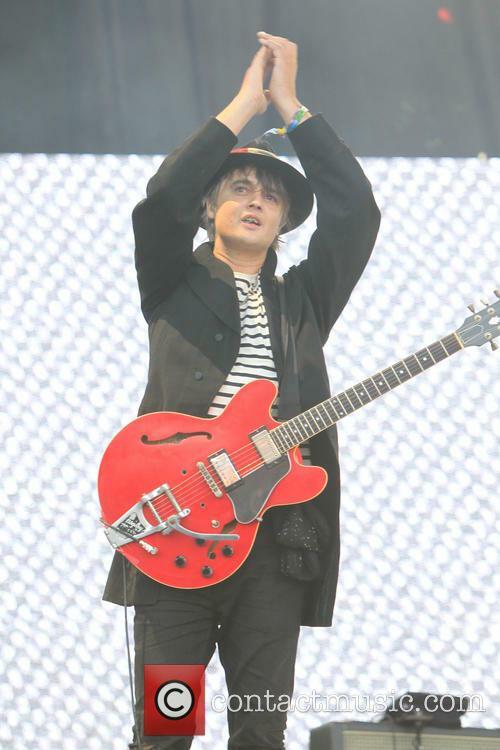 The group formed by Pete Doherty and Carl Barat In 1997 reunited last summer with two sold out shows at Glasgow's Barrowlands before playing to 60,000 in Hyde Park, London. After a series of reunion gigs this year, The Libertines have confirmed they're working on a third album and have signed a new record deal. 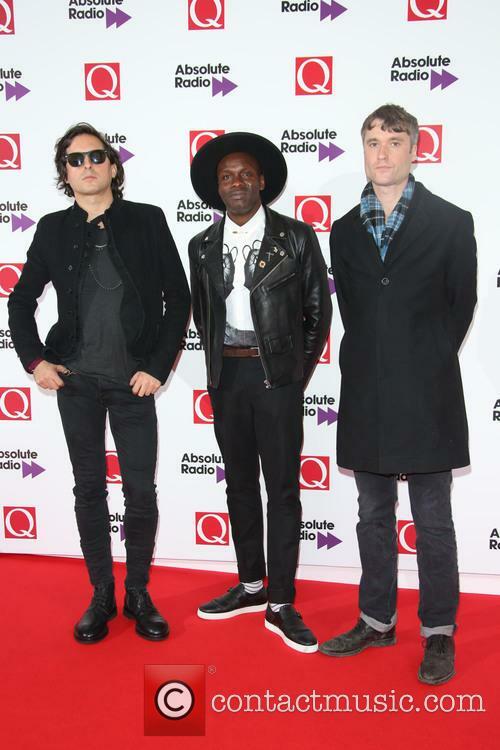 Quintessential noughties British indie group The Libertines have signed to a major label to release a long-awaited third album. 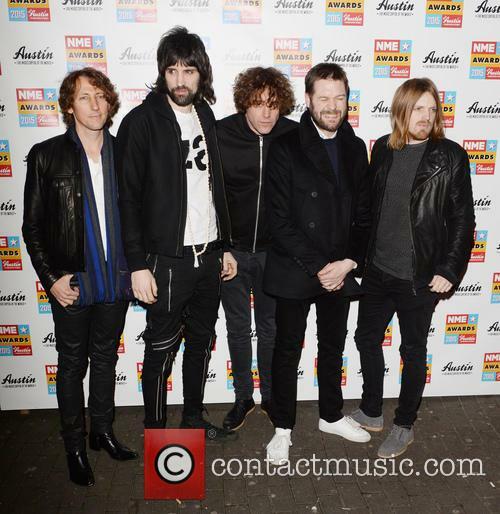 In news reported by the NME, The band have made a deal with Virgin EMI, and have pencilled in the album’s release for 2015. Speaking in a statement from the Thai island of Ko Si Chang where the deal was signed, the Libs’ Pete Doherty said "I don’t know what to say, I’m so happy. It was a beautiful day." His co-frontman Carl Barât added: "After everything we have been through The Albion sails on course again, I couldn't be more excited." 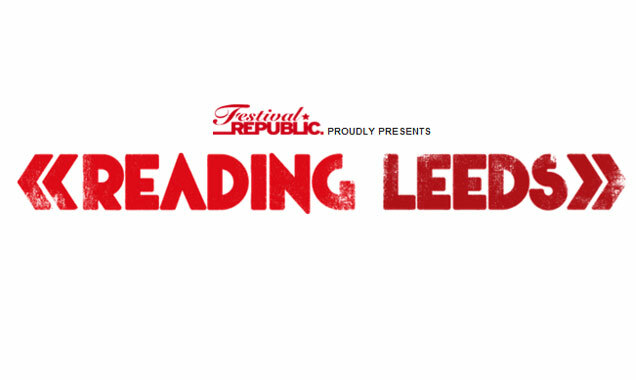 So, Who's Playing ‘Secret Sets’ At Reading And Leeds 2014? Organiser confirms big-name act to play secret set at festival. Every year, festival campsites buzz with rumours of ‘favourite bands playing secret slots’ and unlikely artists playing impromptu performances. As an event with a rich history of putting on secret shows, this month’s Reading and Leeds festival proves to be no exception. 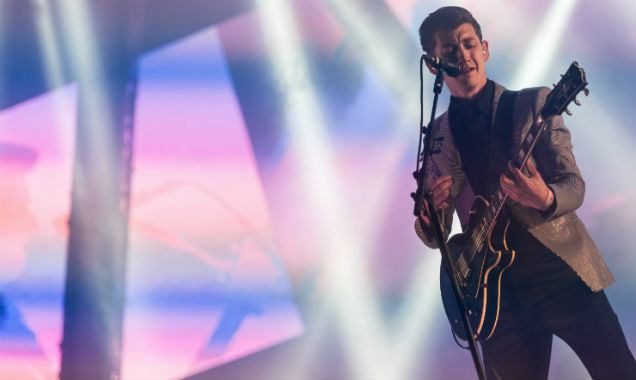 Last week, one Reading and Leeds organiser revealed he’d been approached by several artists (some of whom he described as ‘arena acts’) all wanting to play at the festival. To the delight and frustration of many fans, he confirmed that one big-name act has since been confirmed to perform a secret slot - but wouldn’t reveal who. 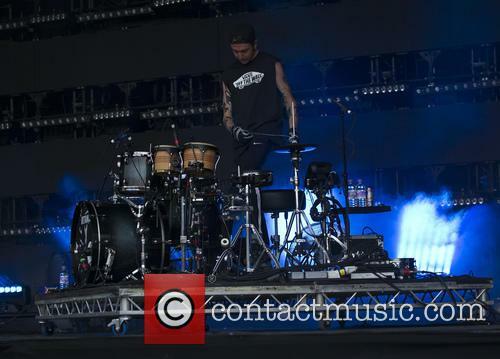 Continue reading: So, Who's Playing ‘Secret Sets’ At Reading And Leeds 2014? The Libertines' first reunion gig in London for four years was a critical success but the crowd were particularly badly behaved. The band's performance was interrupted two songs in by a crowd surge and the concert managers were forced to ask the crowd to stop throwing fireworks at the beginning of the set. 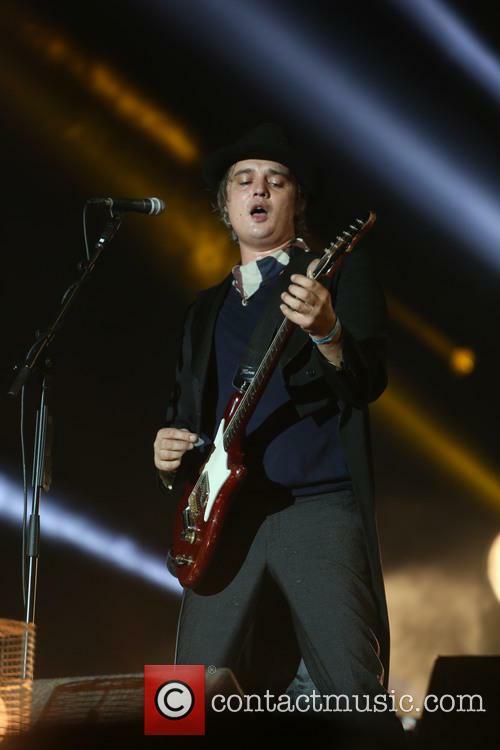 The Libertines' first reunion gig on English soil got off to a rocky start when overzealous fans surged towards the stage whilst the band performed at the British Summer Time gig in Hyde Park, London. This is the first time in four years the group has performed in the capital and their appearance has been praised by critics. 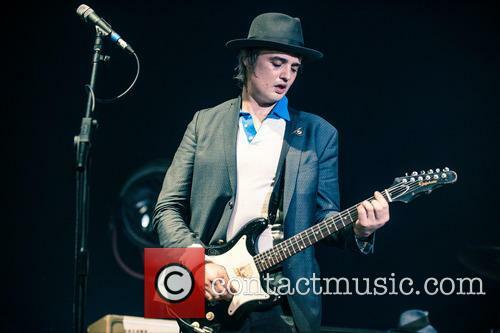 Pete Doherty performing with The Libertines in Glasgow last week. 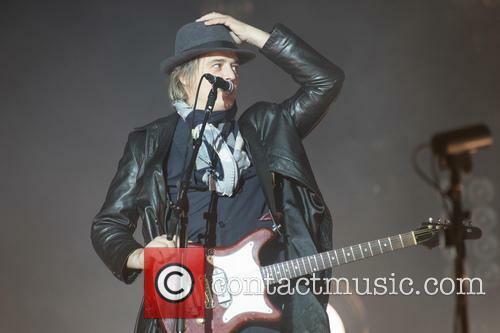 Read More: The Libertines Reunited For Hit Laden Hyde Park Warm Up In Glasgow. Doherty and Barat push back the clocks, with a rousing performance as part of Hyde Park’s ‘British Summer Time’ shows. The Libertines were reunited last night in front of a packed crowd in London’s Hyde Park, delivering a hit filled set in front of thousands of eager fans. Arriving on stage after a retrospective video, the band launched into ‘Vertigo’ from their debut album Up the Bracket. As hungry fans lapped up the reunited foursome, the band were forced to stop mid way through their second song, ‘Boys in the Band’ due to crushing at the front of the barrier. The crowd eventually stepped back to allow some audience members to be pulled out by security, but the show was eventually stopped again during ‘Time for Heroes’. 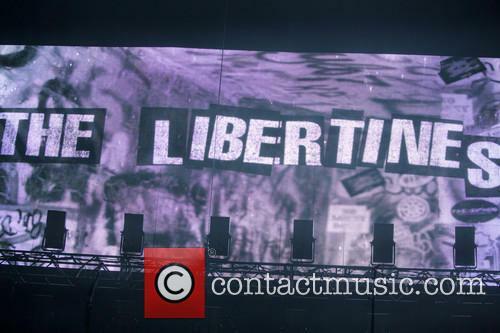 The Libertines delivered a barnstorming set in Glasgow. 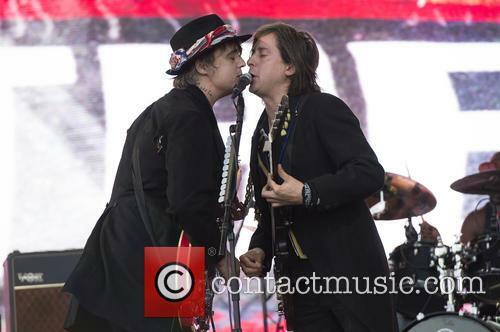 The Libertines reunited over the weekend for a high energy show in Glasgow, as warm up for their massive reunion show at Hyde Park next weekend. 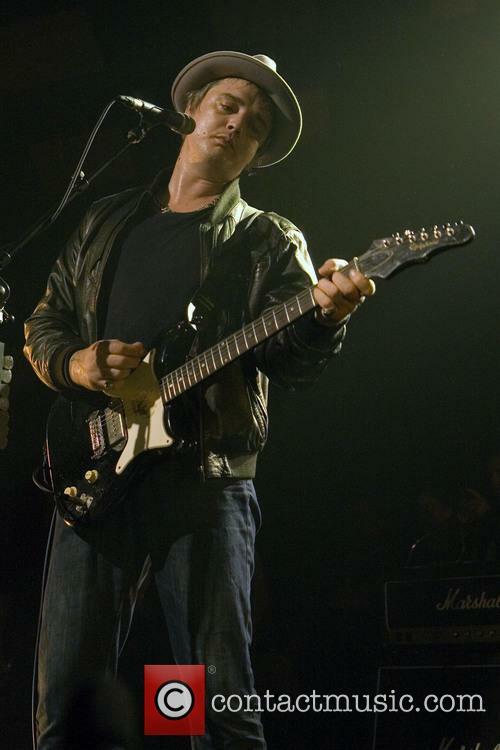 The band, Pete Doherty, Carl Barat, bass player Josh Hassall and drummer Gary Powell, played to a packed crowd at the Barrowlands, performing a greatest hits set from the band's turbulent time together. Head To Europe This Year For The Best Summer Festival Experiences! Head to the continent for a festival experience of a lifetime with Spain's Primavera Sound, Denmark's Roskilde Festival and France's Rock En Seine to name a few. We've been seriously pushing US and UK music festivals this year but, it has to be said, there's nowhere quite like Europe. The continent is home to some of the most unique music events in the world and, looking at what's on offer this year, it seems that the festival season is the best time to experience cultural diversity to the nth degree. Whether its sun or snow you're after, rock or dance music, indoor or outdoor, Europe has it all and with the summer quickly approaching, it's time to get on a plane and take the best vacation of your lives as we guide you to the most exciting countries you can hope to visit this year. 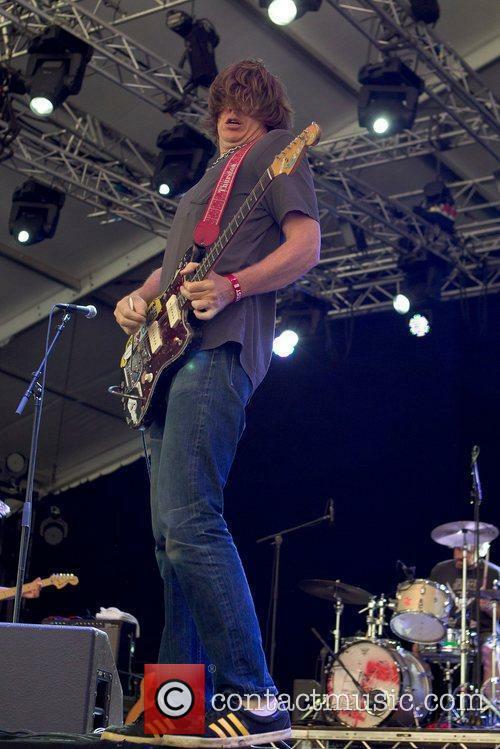 - Pukkelpop (August 14th - 16th): This Belgian weekend remains seriously cool having first began in 1985 and always playing host to some of the world's best alternative music with early performers including Ramones, The Jesus And Mary Chain and Iggy Pop. Nearly 30 years on, Pukkelpop maintains its excellence with 2014 seeing the likes of Clean Bandit, Gogol Bordello and Die Antwoord on the bill. - Tomorrowland (July 18th - 20th and July 25th - 27th): If you want to feel like you've entered a fantasy world for a weekend (or two), Tomorrowland is definitely for you. Taking place in the town of Boom, you'll be rocking out against a backdrop of incredible art installations of gargantuan proportions - it really isn't a sight to be missed. Continue reading: Head To Europe This Year For The Best Summer Festival Experiences! 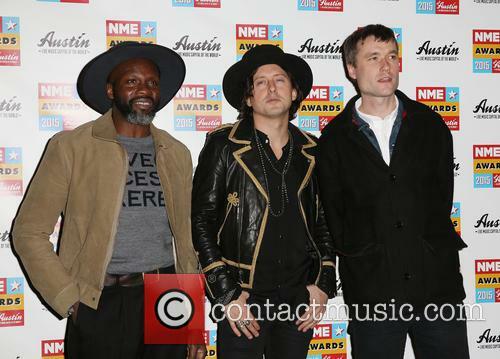 The Libertines To Reform For Big Money Hyde Park Show? The Libertines could be set for a big summer show in Hyde Park. 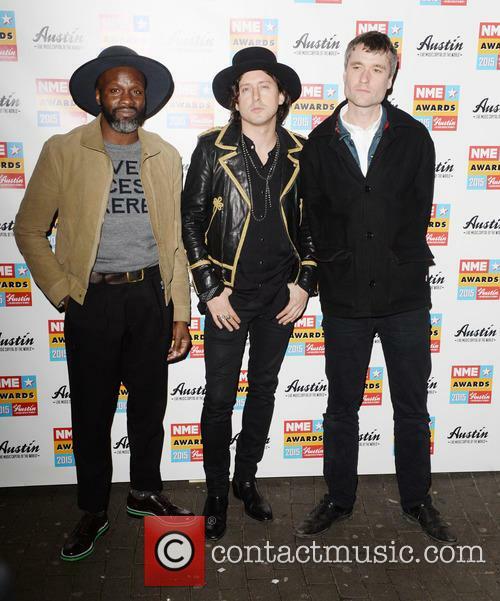 The Libertines look set to reunite for a gig at Hyde Park, following a post on the band's official Facebook page. 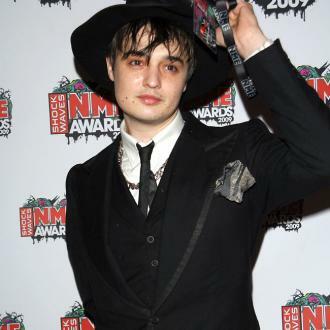 Singer Pete Doherty also gave a recent interview in which he said he planned to reunite the band as a way of coping with "financial problems." On Sunday morning, a spokesperson for the Libertines published a map of Hyde Park to their Facebook group, following media reports that the band were planning a high profile show in the capital. 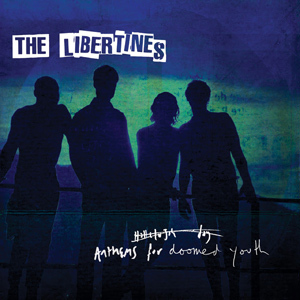 In a Hebrew-language interview last week, Doherty told YNet, "I don't know if I should tell you this, but the Libertines were offered a concert in Hyde Park this July.They called me just yesterday ... I said yes." 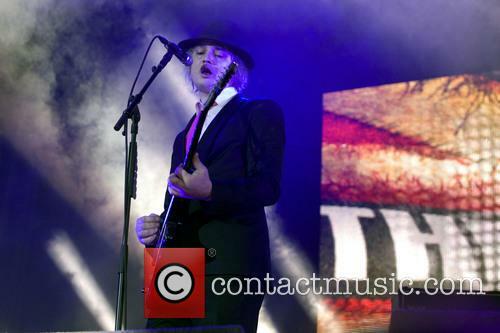 Continue reading: The Libertines To Reform For Big Money Hyde Park Show?